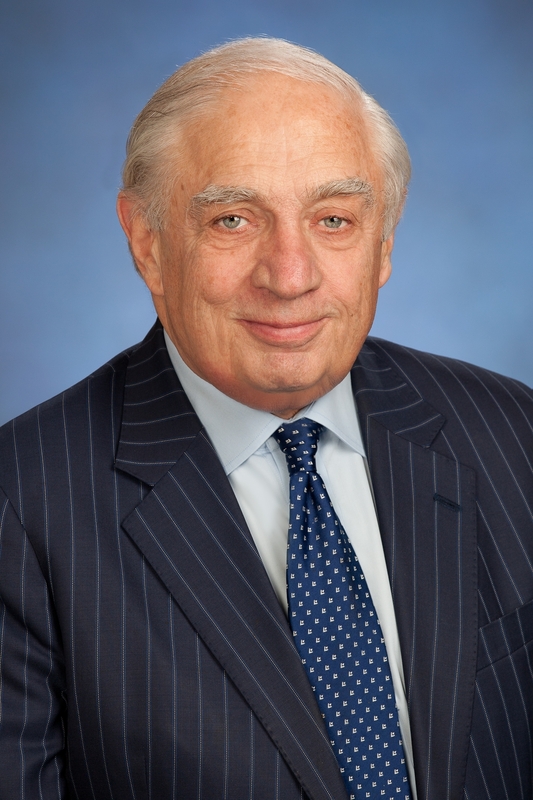 I am absolutely delighted to confirm that PETER D SUTHERLAND SC, one of Europe’s most distinguished businessmen, will be our Guest Speaker at the LBDC (Lawyers’ Business Development Club). Our exclusive LBDC event takes place on Thursday 25 September in London. Our venue will be the stunning “Great Hall” at Innholders’ Hall (near Cannon Street tube station). PETER D SUTHERLAND SC is the Chairman of Goldman Sachs International and is the Special Representative of the Secretary General of the UN for Migration. Mr. Sutherland has kindly agreed to tell us about his personal career journey. Mr Peter Sutherland is Chairman of Goldman Sachs International (1995 – current). He is Chairman of the London School of Economics and is currently UN Special Representative for Migration and Development. Of Irish nationality he was born on 25 April 1946 and was educated at Gonzaga College, University College Dublin and the King’s Inns. Mr. Sutherland graduated in Civil Law. He was also admitted to practice before the Supreme Court of the United States of America. From 1969 to 1981 he practised at the Bar. He is a Bencher of the Middle Temple, London and is an Honorary Bencher of the King’s Inns. He was admitted to the Inner Bar in Ireland. His awards include an honorary Knighthood (UK 2004), the Gold Medal of the European Parliament (1988), the First European Law Prize (Paris 1988), the David Rockefeller International Leadership Award (1998), the Grand Cross of Civil Merit (Spain 1989), the Grand Cross of King Leopold II (Belgium 1989), the New Zealand Commemorative Medal (1990), Chevalier de la Legion d’Honneur (France 1993) Commandeur du Wissam (Morocco 1994) the Order of Rio Branco (Brazil 1996) and the Grand Cross of the Order of Infante Dom Henrique (Portugal 1998). He was also presented with the Robert Schuman Medal for his work for European Integration. Furthermore, he received the European Person of the Year Award (1988), the Irish People of the Year Award (1989), the Consumer for World Trade Annual Award (1994) for distinguished service, the Dean’s Medal (1996) from the Wharton School, University of Pennsylvania and the Foundation Day Medal from University College Dublin (2004). He has received fifteen honorary doctorates from universities in Europe and America. He was awarded an honorary fellowship of the London Business School, the Oxford University Institute of Economics and more recently St Benet’s Hall University of Oxford. He was Heffernan Visiting Fellow at Harvard University 1989 and has received Honorary Life Membership of The Royal Dublin Society (2013). His publications include the book ‘Premier Janvier 1993 ce qui va changer en Europe’ (1989) and numerous articles in law journals. He Chaired the Committee that reported to the EEC Commission on the functioning of the Internal Market after 1992 (The Sutherland Report). He recently co-chaired a group of high-level trade experts to provide an analysis and recommendations in support of trade liberalisation and revitalisation (World Trade and the Doha Round, May 2011). We are delighted to announce that Alston & Bird LLP, a leading US AmLaw 50 law firm, has confirmed it will sponsor the LBDC’s (“Lawyers’ Business Development Club”) exclusive Guest Speaker event in London on Thursday 25 September. “With more than 800 attorneys, Alston & Bird is a leading national AmLaw 50 firm. The firm’s core practice areas are intellectual property, complex litigation, corporate and tax, with industry focuses in energy/sustainability, health care, financial services and public policy. The firm has offices in Atlanta, Brussels, Charlotte, Dallas, Los Angeles, New York, Research Triangle, Silicon Valley, Ventura County and Washington, D.C.
A special thank you to Aoife Elizabeth Butler of Alston & Bird LLP for sponsoring our exclusive LBDC guest speaker breakfast event in London on Thursday 25 September, 2014. 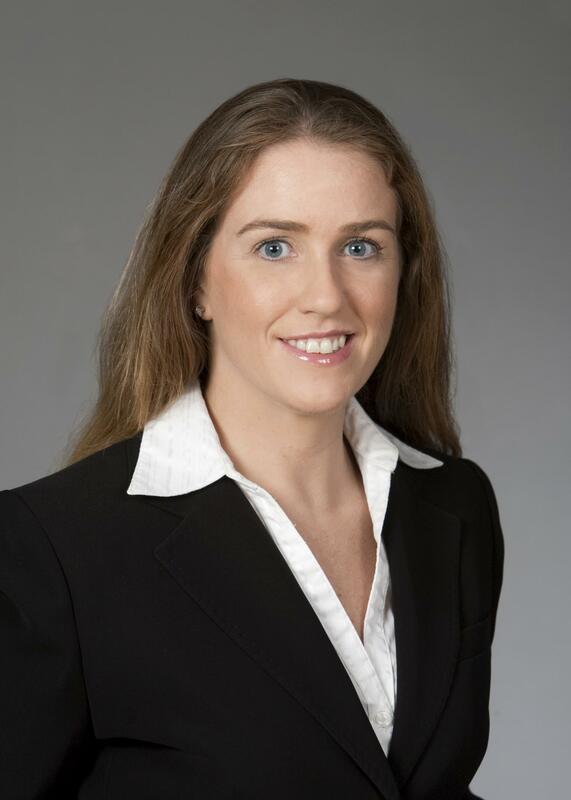 Aoife Elizabeth Butler is a senior associate in Alston & Bird’s New York Intellectual Property Litigation Group. Aoife has worked on patent litigation matters covering a broad range of technologies, including financial software, pharmaceuticals, electronics and mechanical devices; and, as a research scientist, investigated delivery methods for cancer treatments and developed quantitative analytical methods. Just to let you know that there are now no more places for our exclusive LBDC event with Peter D Sutherland SC. There is now a waiting list in operation. If you would like to be added to our waiting list, please feel free to get in touch. I look forward to seeing you at our LBDC events.